Did you know that Bill Gates finds the time to read roughly a book a week? The reason for this statement is to serve notice that even some of the busiest people in the world find time to read… time to grow. 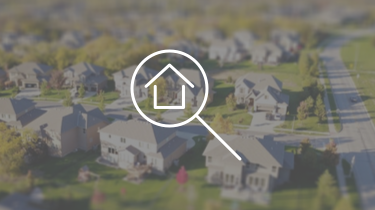 We’re constantly churning out industry specific content. 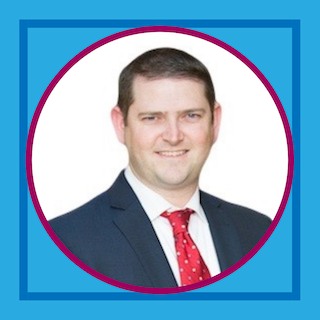 This time we wanted to take a break and help connect you with our team members a bit. What, when, and why a specific book is read can reveal a lot about a person. 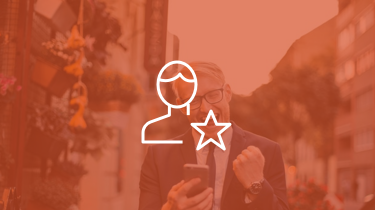 At Carrot we are big on helping people live their best lives. It’s in our Core Values actually. And our team members as a benefit of working here get FREE books (as many as they can read) and we pay them for 5 hours a week to just focus on personal growth. So, we wanted to give you some ideas of growth and self improvement books. Each member of our team has listed a favorite book they’ve read through 2016 and a brief review of why they enjoyed it. Check out the latest personal growth reads our team has had and loved… and let us know in the comments section below your favorite personal growth book that’s made the biggest impact on you and get a chance to win a copy of every book we list below on December 15th! 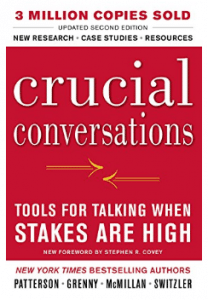 I’m always focused on what the actionable outcome is for a conversation. This book re-framed my mindset to focus on the purpose of the relational outcome for conversations and has helped BIG TIME when talking with my spouse, acquaintances, team members, and friends when I am tired, anxious, jamming on projects, et cetera. I’ll definitely reread this many times over! 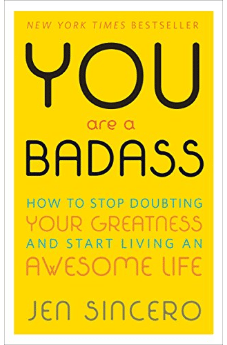 Besides the Harry Potter series ;-) I recently read You are A Badass by Jen Sincero and really enjoyed it – got a ton of insight from it . Also just read If you Think, You Can! by TJ Hoisington. 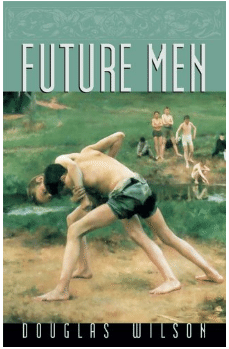 Really great book. 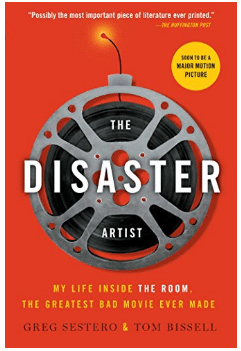 Very humorous book on the what went on behind the scenes of the worst movie of all time, The Room. I enjoyed the book because it details historical figures who were both defeated and triumph because of their ego. Often ego is explained as being conceited but it’s actually much more complex. The book challenged a lot of what I believed and thought and is worth reading because it provokes inner dialogue. 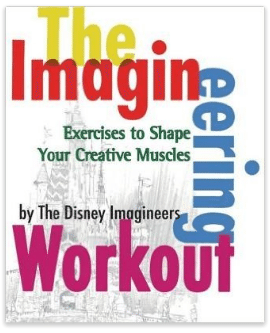 If you’re looking for a fun way to get your creative juices going, this book covers it. Not only did I enjoy this book for business brainstorming but I use it for family fun too. It’s written by some of the most talented brainstormers in the world. I’ve reread it a few times and continues to help me work up some fun and creative ideas or solutions to problems. There are so many books on success and many of them on how have the “material” success. I love this book because it’s base on the book of Proverbs. The orignal success principles taught by King Solomon. The foundation being how the pursuit of Wisdom is the principle thing, not the gold. The books teaches on who you need to and what attributes you must have to build the character to get the success but to keep the success. I always want to build really strong relationships with people, no matter the interaction. This book really helped challenge me and the way I interact with people and it’s a good reminder to be genuine. Very awesome. So, what personal growth book charged you up the most? Let us know in the comments below and let us know why! 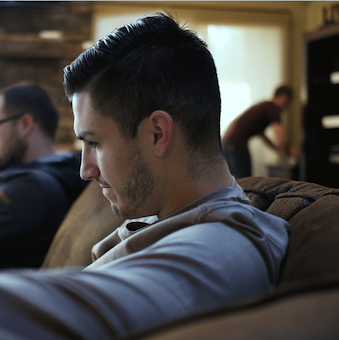 We’ll pick one person at random on December 15th who leaves a comment below with the personal growth book that made the biggest impact on you + why… to receive a copy of every single book in this list above sent to your door as our Christmas gift to help get your year started with amazing momentum and growth! Ready… GO! (you have to get your comment in BEFORE 5pm Dec 15th in order to qualify). 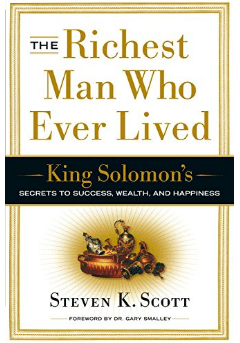 Love the Richest Man Who Ever Lived…great practical book based on solid Biblical principles. 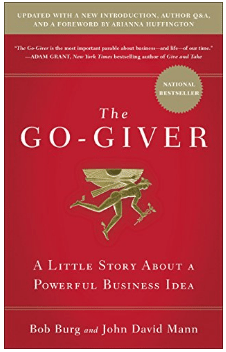 The go giver is another great one. I’m gonna add a couple of these others to my reading list for 2017. Thanks! YES! Never read it but heard it’s great! Awesome! But I may have missed something… did you list what the book was? Would love to hear it! Awaken the giant within by tony Robbins. It made a huge impact on me because it taught how to transform myself into being anyone that I wanted to be. And taught me that I am free to design my life anyway so want it. Clarity is power. GREAT BOOK. Also the audio series rocks. The biggie w/ that one is to listen to it or read it annually or at least every couple years. That way you get that continual flow of goodness into your mind! The Creature from Jeckyll Island by G. Edward Griffin. It has opened my eyes to the how and why of the creation of the Federal Reserve Bank of the United States. This should be taught in every high school. I agree with Pete. Dale Carnegie’s book is the “bible” of interpersonal relationships and has helped me tremendously over many years. 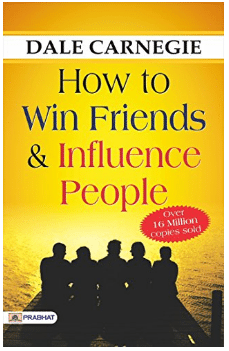 All business is about relationships, so I plan to re-read “How to Wind Friends and Influence People” every few years for the rest of my life. I love some of the books listed. But favorite book this year and also the most difficult to consistly live by is ‘Rising Strong’ by Renee Brown. Bottomline, our shame keeps us from being the people God designed us to be. We are to step into the arena of life and repeatedly stand back up when we’re laying face down in the middle of the arena. I know I already got a book on the list but I wanted to share another book I recently finished which I really enjoyed. Zero to One by Peter Thiel (co-founder of Paypal). 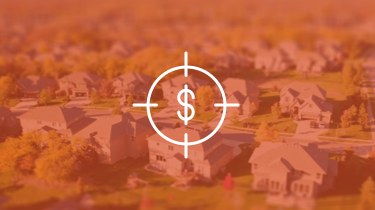 It challenges a lot of common business beliefs and practices. Really a great read. 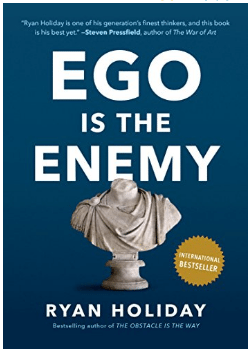 Ego is The Enemy which Alex mentioned was definitely one of my top books this year. Another favorite book of mine this year was Daring Greatly by Brene Brown. The book is about leading with vulnerability and authenticity. Although certainly applicable to business I found it more impactful in my personal life. Man, still haven’t read that one… but Alex on the team LOVED it. Thanks Doug! “The Four Spiritual Laws of Prosperity”. The book starts off strongly religious and carries the theme along, but the message is incredibly insightful and the examples are as well. No matter your beliefs in religion or in atheism, it is a well written fantastic read IMO. It is amazing what we can accomplish when we tap into the things we already have inside of ourselves and begin sharing with others. I have two favorites. 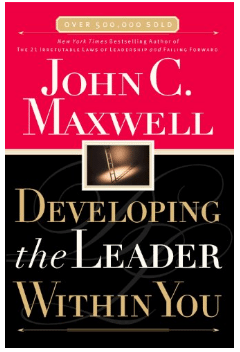 I recently re-read How to Win Friends and Influence people for the 3rd time in the last several years. I realized how much influence this has had on how I approach my clients. It really is all about them and not about what I want. I get what I need as the end result. Has really helped me think differently. My other favorite that I continue to read is “I Declare” by Joel Osteen. It reminds me that God made me with my special talents so that I could be successful in my life. It has one thought filled, about 3 page chapter to read every day of the month. I plan to start 2017 with another read through to get the year started off right in my head and with an attitude of expectation. LOVE. THAT. BOOK. Great choice on H2WF Debbie!